Come and join live coder Alex McLean for an evening performance. 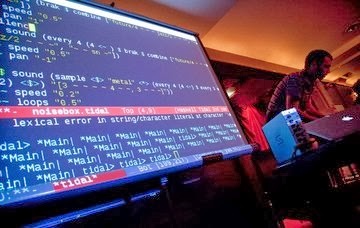 Live coding, sometimes referred to, as ‘on the fly programming’ is a practice that relies on improvised interactive programming. Mclean will create experimental improvised music using text.